Purchased six month ago on April this year, Baterries mfg date is 04/2014. 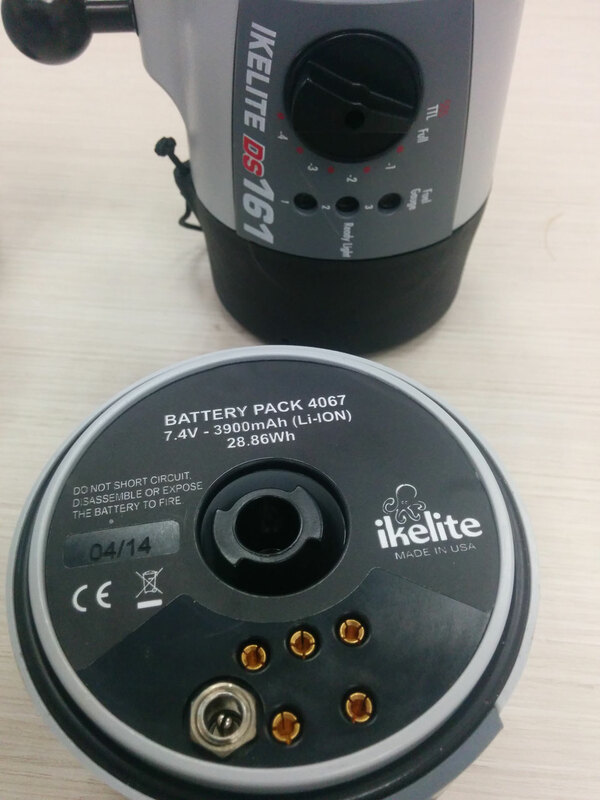 One of the baterries is new (replaced by Ikelite because of melfunction). Has about 30 dives, never leaked never flooded. 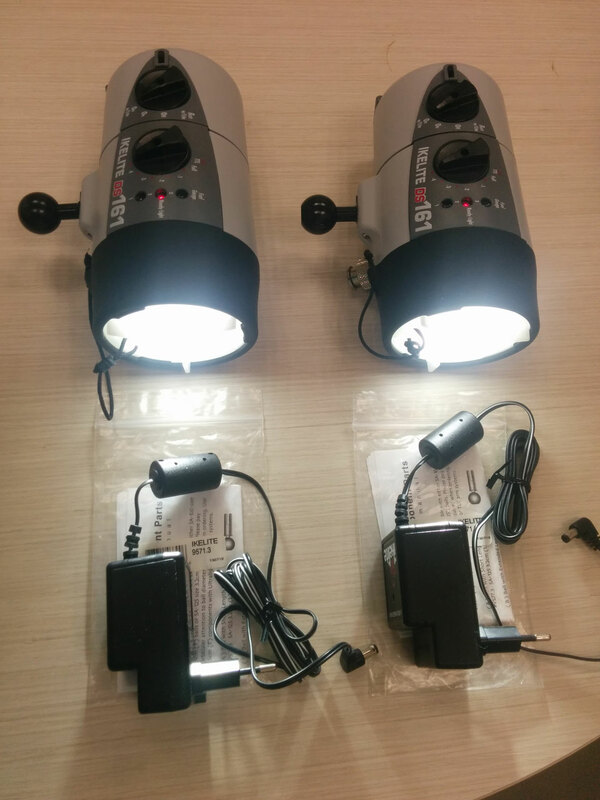 Each strobe has its own charger and diffuser (100 deg). 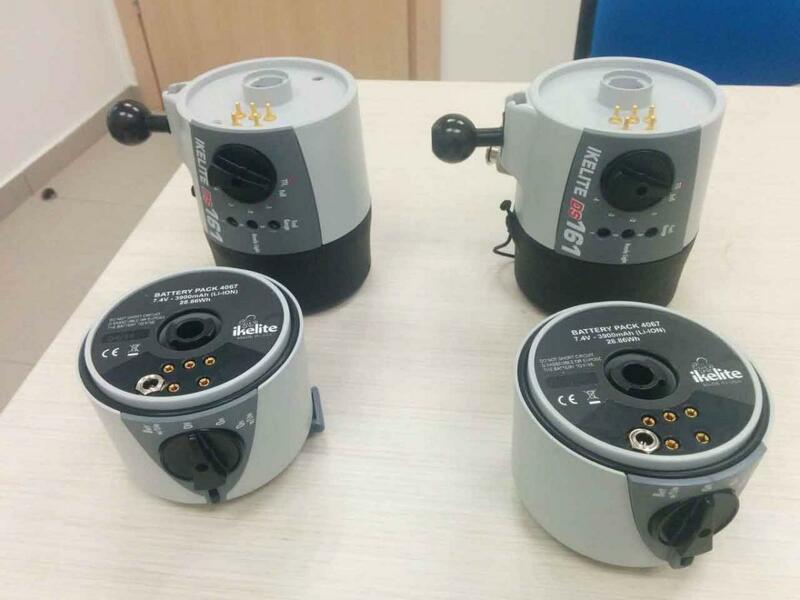 Price 800 USD each (paid 1100 USD). Shipping: Registered mail with tracking number. I am interested. Please PM me and we can discuss the sale details. are the strobes still available? If so please pm me. Hi, do you still have them?